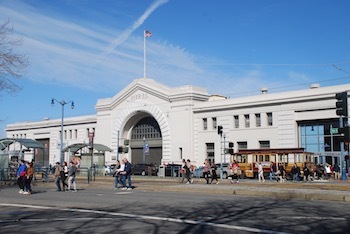 The Port seeks partners with ideas and the capability to create inviting, public-serving destinations for waterfront facilities in the Embarcadero Historic District. 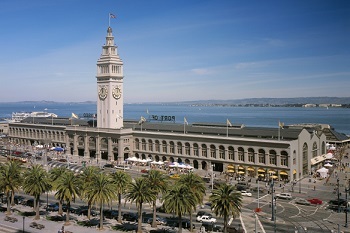 When the Embarcadero Freeway came down after the 1989 Loma Prieta earthquake, a remarkable urban waterfront renaissance began. 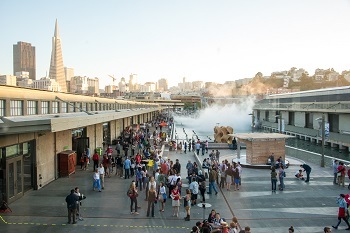 Now, over 24 million visitors and locals come to San Francisco’s waterfront each year for employment, entertainment, and relaxation. 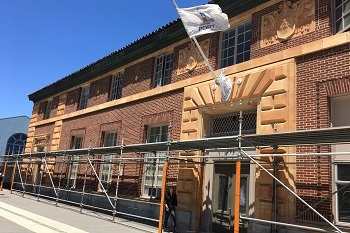 However, many of the one-of-a-kind facilities in the Embarcadero Historic District remain closed to the public. 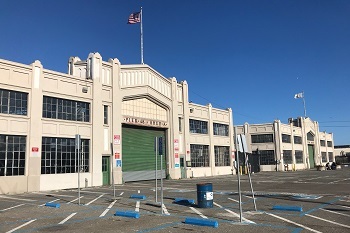 From August 1- October 31, 2018, the Port solicited feedback from small businesses and master tenants for new public uses for 13 historic piers and the Agriculture Building that are in need of rehabilitation through a Request for Interest (RFI). 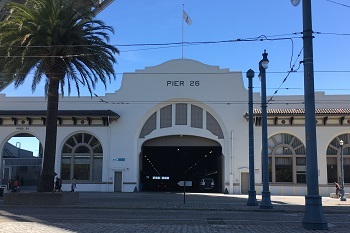 The Port of San Francisco requested creative ideas on how these historic piers can be accessible, resilient, and enjoyable. 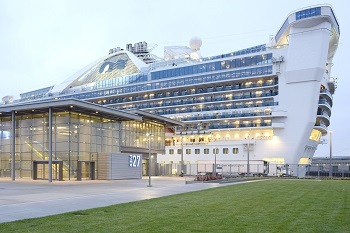 The Port received 52 diverse responses to the RFI in nine categories of public-oriented uses. 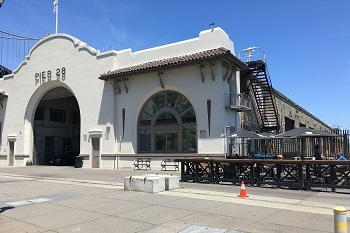 The RFI was the first step in developing Requests for Proposals (RFP) to rehabilitate and preserve historic facilities within the Embarcadero Historic District. Port Staff will present an RFP strategy to the Port Commission in February 2019. 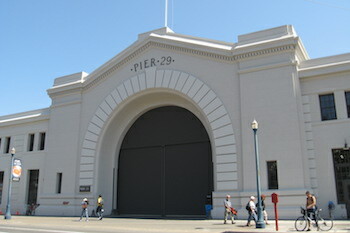 Sign-up for the Embarcadero Historic Piers RFI mailing list. 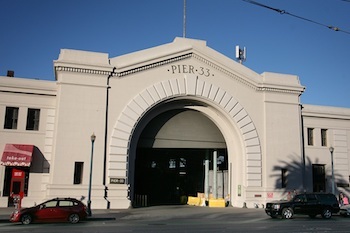 The Port is included thirteen pier facilities and the Agriculture Building in the RFI. 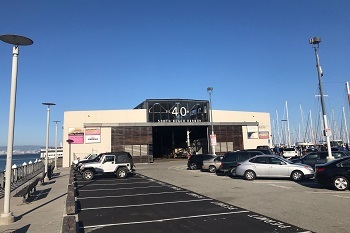 The facilities are located along the three and a half miles between Pier 45 in Fisherman's Wharf and Pier 48 at China Basin, just beyond AT&T Ballpark. 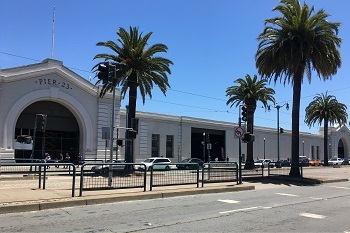 All locations are within 2 blocks of Muni stops and have considerable foot traffic as well as being accessible by bicycle and water taxi. 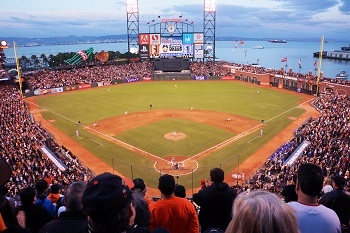 See detailed information on each facility in the RFI. Who should consider filling out the RFI? 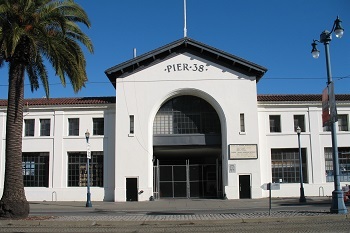 Sign-up for the Embarcadero Historic District Piers RFI mailing list. Do you have questions about the RFI? Find answers here.